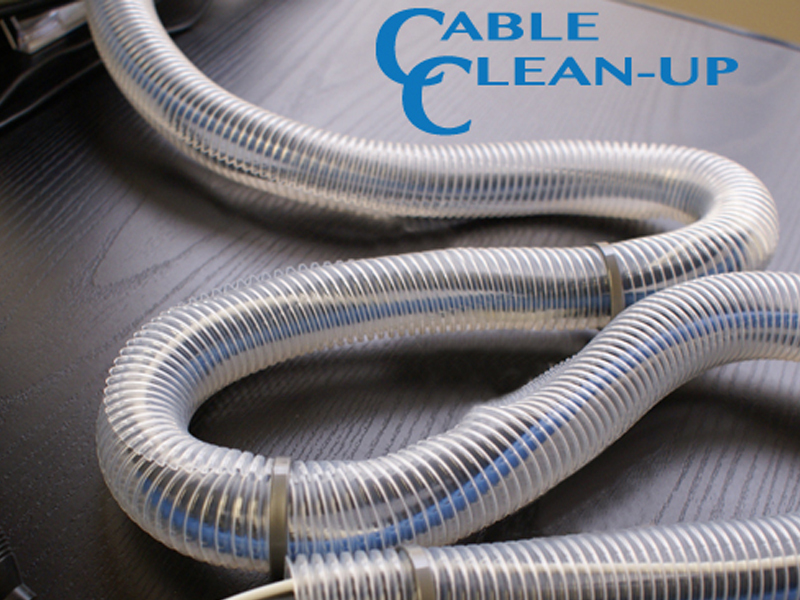 Eliminate unruly cable clutter! 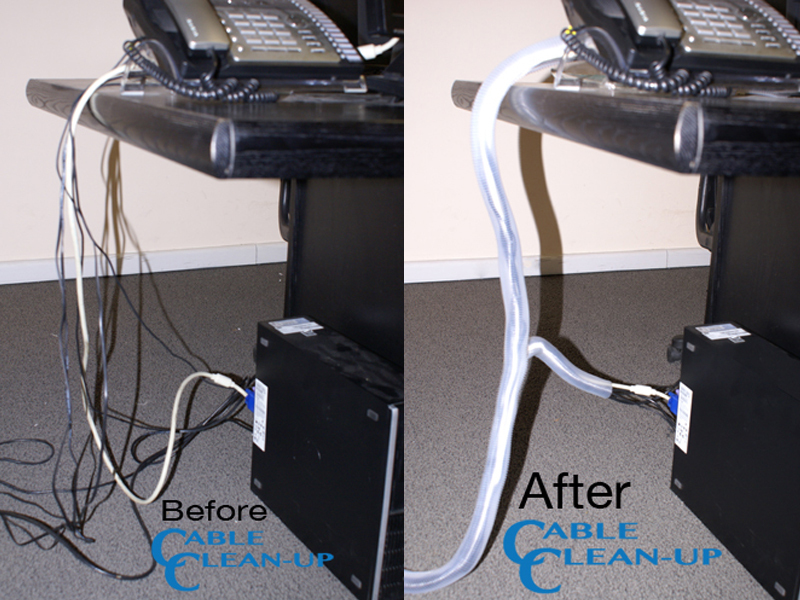 The Cable Clean-Up provides a simple yet effective solution to your cable management problems. 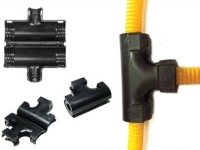 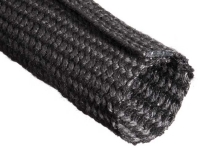 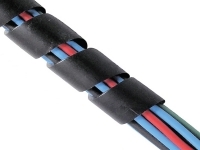 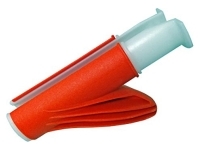 Clean up your cable mess in mere moments, with its access slit running the entire length, you can easily add or remove cables and choose where they are exposed as well.